Trainer Chris Waller will have a quiet start to The Championships with the Doncaster his main aim. Trainer Chris Waller will field a small Group One team for the first day of The Championships at Randwick, with the Doncaster Mile his chance for another elite victory. Waller and Godolphin trainer James Cummings dominated the Golden Slipper carnival which ended at Rosehill on Saturday. And it is Cummings who appears to stand in the way of Waller in Saturday’s $3 million Doncaster Mile with Alizee equal favourite after being withdrawn from Rosehill on Saturday because of the heavy track. Waller plans to have four runners in the Doncaster, the race that signalled his arrival as a force in Sydney when Triple Honour gave him his first Group One victory in 2008. He now has 98, including six Doncasters, after Verry Elleegant’s Vinery Stud Stakes win on Saturday but will have to wait until the second day of The Championships to reach the century. 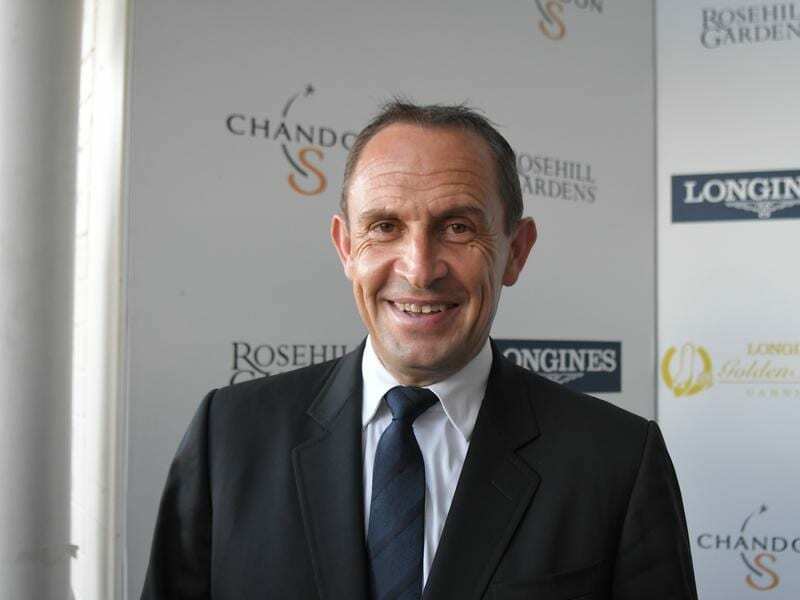 “Life Less Ordinary fresh-up, Shillelagh, I Am Serious and Unforgotten are our definite four runners in the Doncaster,” Waller said. “Ringerdingding will try to get in if he can make the field as well. The stable’s Golden Slipper runner Yes, Yes, Yes has gone for a spell after finishing seventh in the race won by the Cummings-trained Kiamichi from stablemate Microphone. The Waller-trained Mister Sea Wolf won Saturday’s Doncaster Prelude which guarantees him a place in the field but the trainer believes it would be too much to ask him to back up seven days after a hard run on a testing track. He will instead aim Mister Sea Wolf at the Brisbane winter carnival. Alizee and the Lindsay Park-trained Fifty Stars are the $6 joint favourites for the Doncaster ahead of Tuesday’s acceptances and barrier draw.